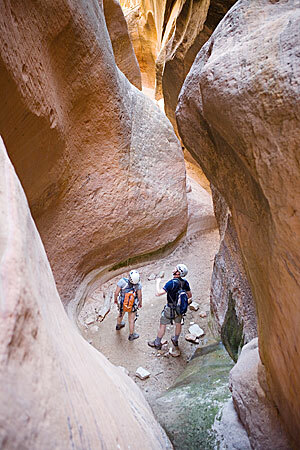 A Guided Canyoneering Trip is an excellent way to better your trip to Zion National Park area. They have become deservedly popular for families, couples, and visitor of all abilities. 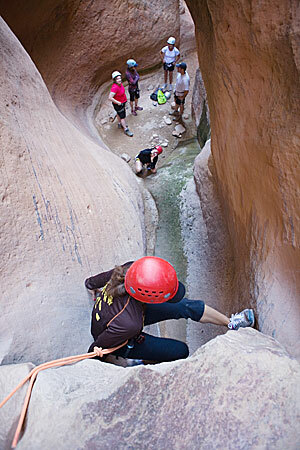 What is canyoneering? 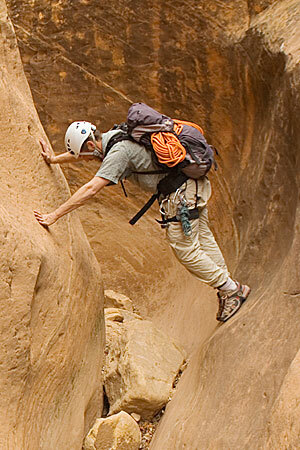 It is important to understand that canyoneering guide services are not permitted to guide technical canyoneering routes within the boundaries of Zion National Park. All commercially guided canyoneering trips take place in canyons located on BLM, National Forest, and State Park managed lands. 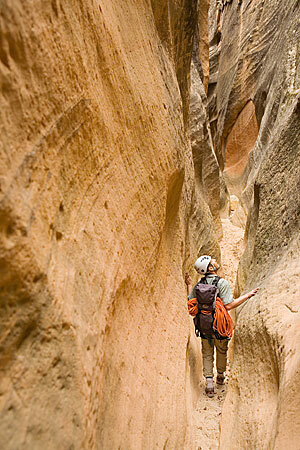 Canyoneering in Zion National Park must be done as a private party. 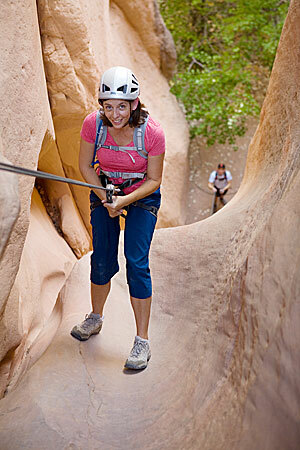 This page provides zion area adventure information on canyoneering, rock climbing, hiking, mountaineering, kayaking, and rafting. We have tried to provide as much useful information as possible to assist you with planning your trip to Zion National Park and the surrounding areas.